Ipswich, Suffolk, U.K.-based band DEVILMENT, featuring vocalist Dani "Filth" Davey of British extreme metallers CRADLE OF FILTH, has inked a deal with Nuclear Blast Entertainment. 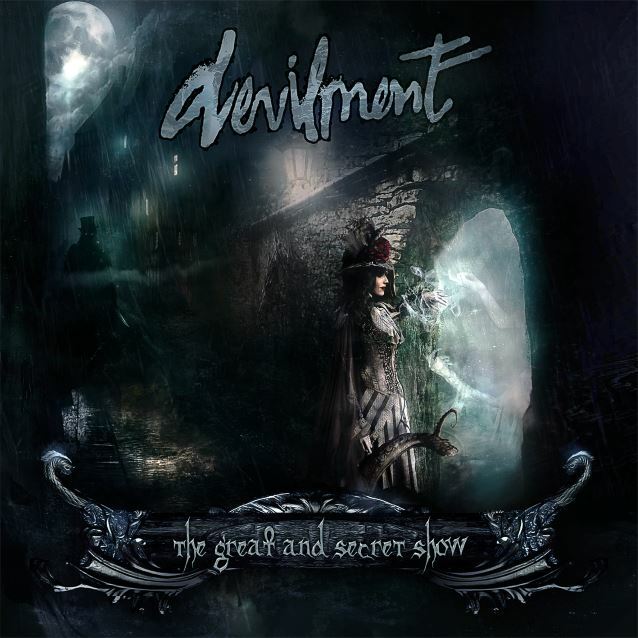 DEVILMENT's full-length debut, "The Great And Secret Show", will be released in the fall. 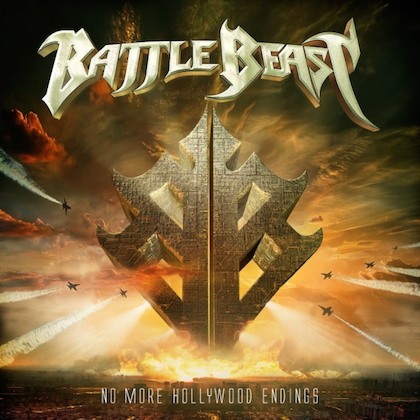 The CD was recorded at Grindstone Studios in Suffolk with producer Scott Atkins, who has previously worked with CRADLE OF FILTH, BEHEMOTH, AMON AMARTH, SYLOSIS and GAMA BOMB. 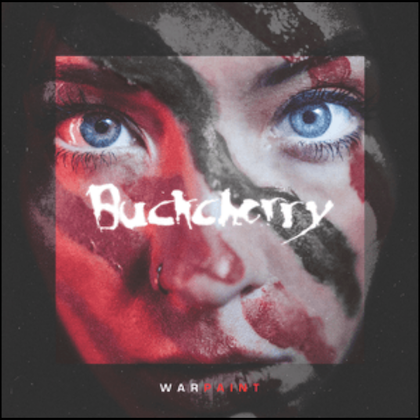 The artwork was created by Drake Mefestta. Filth had this to say about the signing: "I am thrilled to be a part of the Nuclear Blast family with my other band, the Witch County fiends DEVILMENT. "Our debut album, 'The Great And Secret Show', is a horror-metal-fuelled slay ride of maleficent proportions and deserves some deep infernal love from a label that has dominated the metal market for aeons. And we have found that unconditional love at Nuclear Blast. "The album cover depicts an intended escape by one of Jack The Ripper's victims, (followed as she is down a moonlit Victorian alley) into another enchanted realm. Some might read it as an imagined release from the horrible pain to follow, but the artist Drake Mefestta and I thought it served to show the lure of the mystical, amid a sea of debauch. "The artwork that follows in the booklet is a stunning articulate walk-through of that enchanted realm. "The album is entitled 'The Great And Secret Show' and concerns itself with the occult pulse behind the world, a land of imagination that can be slipped into at will. Like a generator buzzing behind everything. The truth behind the Wizards curtain. A phantasmagorical nightscape. A wonderland. A midnight playground. The fertile land of the dead." DEVILMENT consists of Dani Filth (vocals), Daniel Finch (guitar and samples) Colin Parks (guitar), Nick Johnson (bass), Aaron Boast (drums) and Lauren Francis (keyboards and vocals). The band's first single, "Mother Kali", can be streamed below. DEVILMENT will tour Europe for the first time later this year as the support act for LACUNA COIL and MOTIONLESS IN WHITE. Filth makes a guest appearance on the latest MOTIONLESS IN WHITE single, "Puppets 3 (The Grand Finale)".